New API management, Mobile App Management (MAM), analytics and app performance services highlight Kony Inc.'s MobileFabric 6.5 update announced this week. The Austin, Texas, enterprise mobility vendor describes MobileFabric as a melding of Mobile-Back-End-as-a-Service (MBaaS) and Mobile Application Development Platform (MADP) functionalities. "Enterprises can lower the costs of building their mobile infrastructure, while also optimize the customer experience by having better insight into their mobile usage, user journey and events, engagement and crash analytics," the company said. "Having this insight enables them to take action and prevent any disruption to their mobile experience, which is critical to ensuring higher mobile app adoption and satisfaction." That customer satisfaction comes in part from performance analytics functionality added to the company's umbrella mobility platform stemming from a recent partnership with SOASTA that helps developers test, monitor, measure and optimize the performance of their apps. Understand the real-time customer behavior such as usage, engagement and crash analytics captured through auto-instrumentation. Access a custom report designer to gain insight into business metrics and to optimize the end-to-end customer experience to ensure high adoption rates and satisfaction. Access real-time analytics and application performance management (APM) to achieve agility and responsiveness to change. The complexity of integrating such back-end services with app development tools through custom coding -- a practice found in 40 percent of dev projects, according to studies -- has challenged developers tasked with creating world-class mobile experiences, the company said. "IT and app developers alike are often trapped by technological limitations that prevent them from building innovative mobile apps," said company exec Burley Kawasaki. 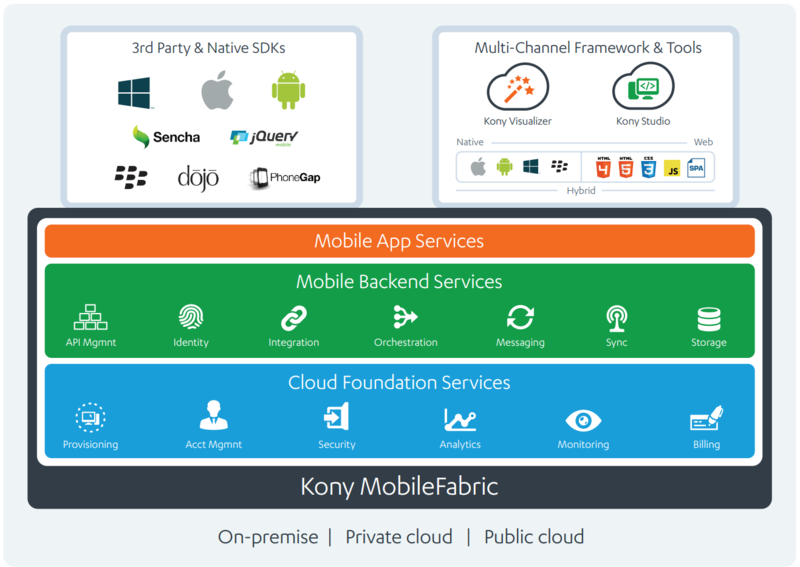 "Kony MobileFabric provides organizations with the best of both worlds -- giving the organization the opportunity to innovate at a faster pace with pre-built, enterprise grade back-end services without conceding on control needed to keep the business from risk. Developers are free to use any toolset they choose and IT can provide flexibility and security simultaneously." 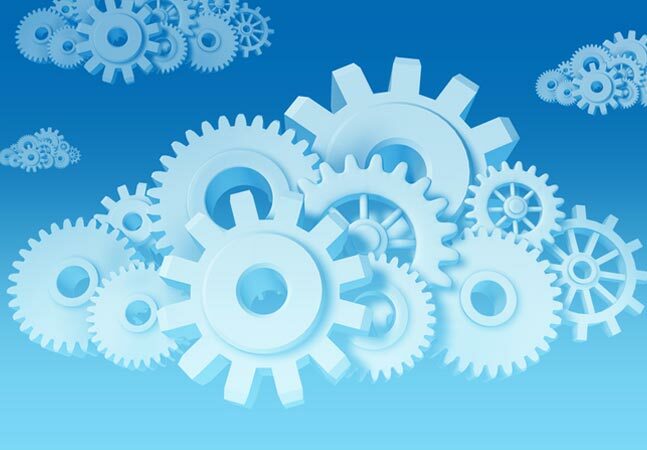 The MobileFabric upgrade comes just two weeks after Kony announced a free developer edition and other versions of its MBaaS offering were available on the Amazon Web Services Inc. (AWS) cloud.